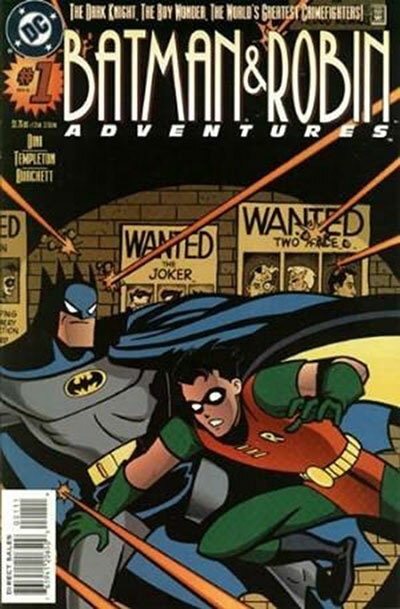 Following the re-branding of the animated series as The Adventures of Batman and Robin, the comic series was relaunched. 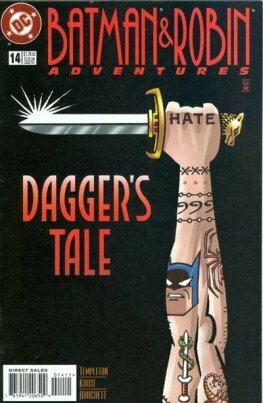 It ran for 25 issues and 2 annuals, as well as 2 specials (an adaptation of Batman & Mr. Freeze: SubZero; and Dark Claw Adventures, a non-canon Amalgam comic featuring the Batman-Wolverine hybrid). 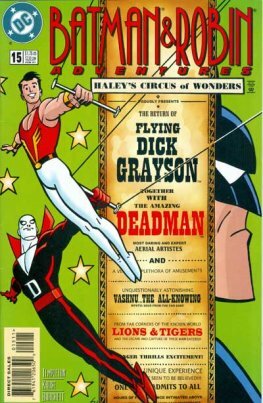 Ty Templeton was the regular writer, with Rick Burchett as the artist.